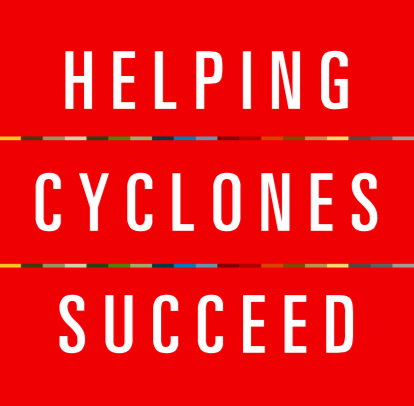 Iowa State University Parent and Family Programs serves all Cyclone families by promoting parent programs and communicating university resources to enhance students' experiences and success at Iowa State. 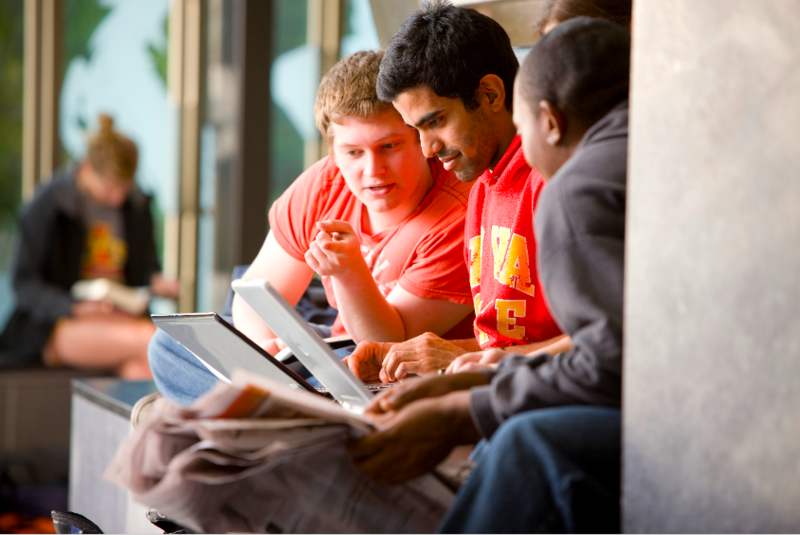 As a family member of student enrolled at Iowa State, you are automatically a member! Parent and Family Programs is an auxiliary organization of the university affiliated with the Dean of Students Office, which provides administration and advising. Funding for programs and events comes entirely from our fundraising endeavors, which in the past have included Football Ticket Sales, CFW Golf Outing and tax-deductible contributions. Support Parent and Family Programs program development by participating in our fundraising campaigns.